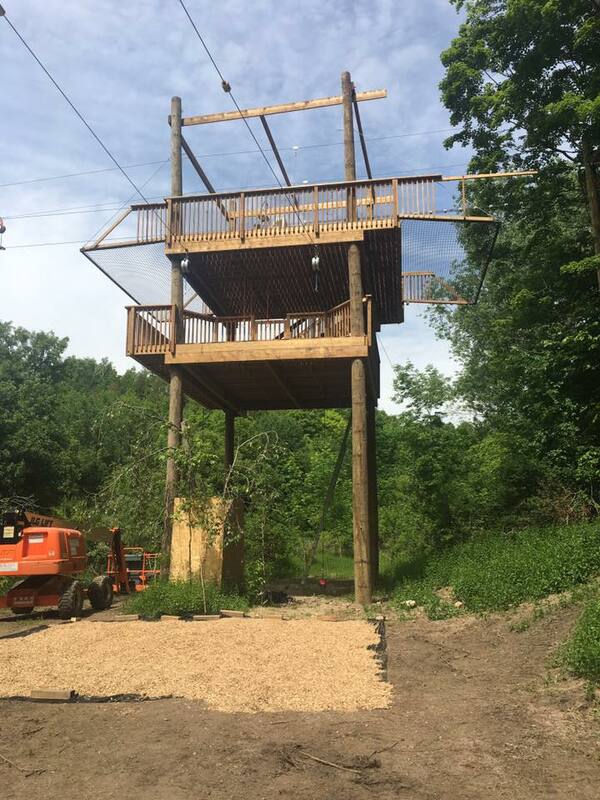 This year Toronto City Council approved a plan allowing the Toronto Zoo to expand its premises including a new 300+ meter zip-line adventure course. 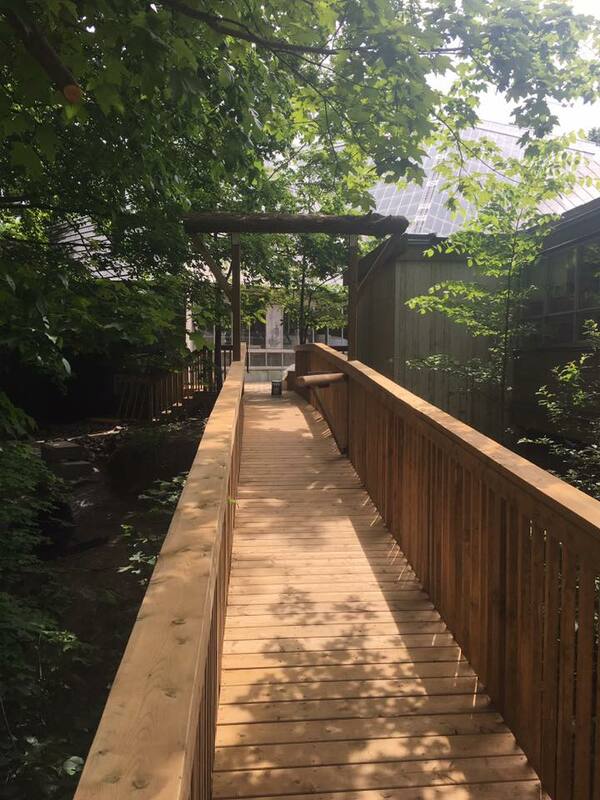 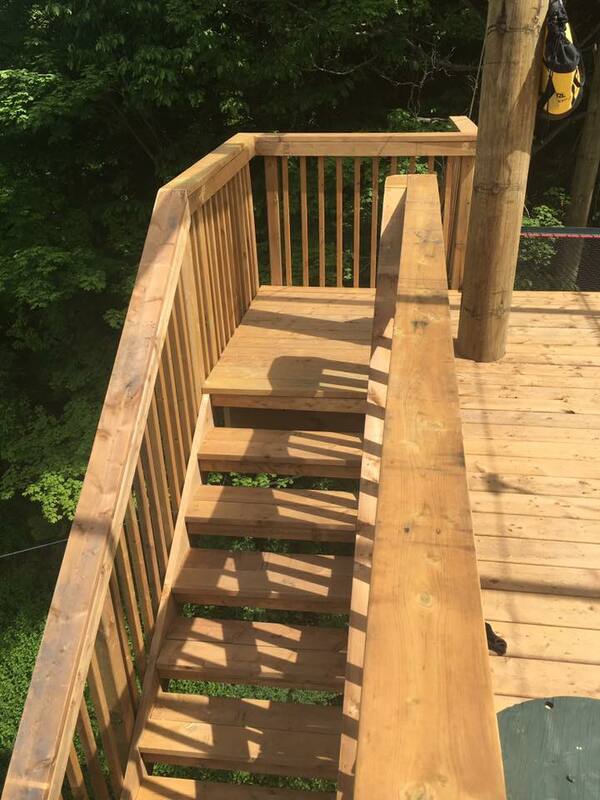 Northern Developments had the honor of partnering with the Toronto Zoo in order to make it a reality! 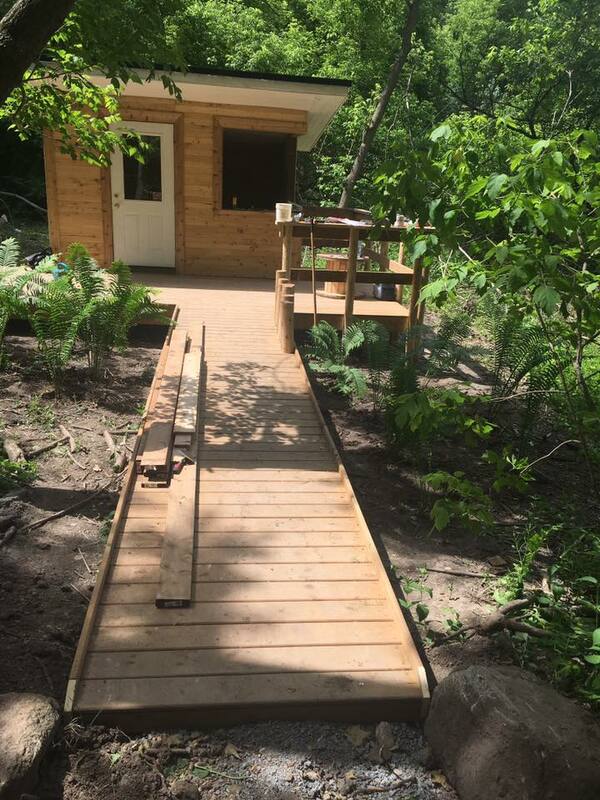 Uploaded by Toronto Zoo on 2018-06-25.